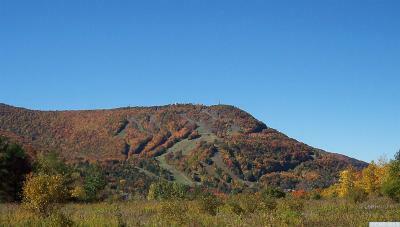 NORTHGATE At Hunter Mt. 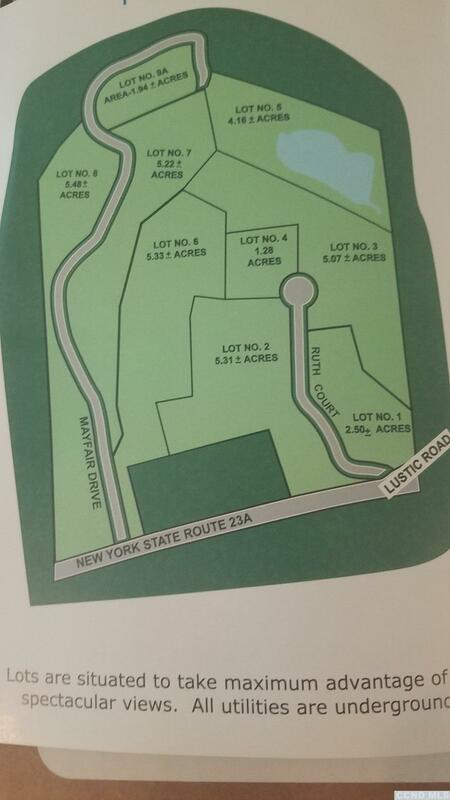 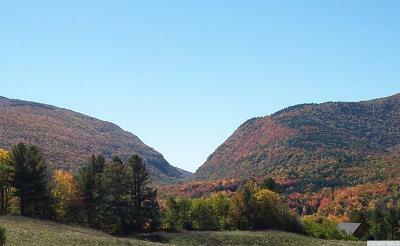 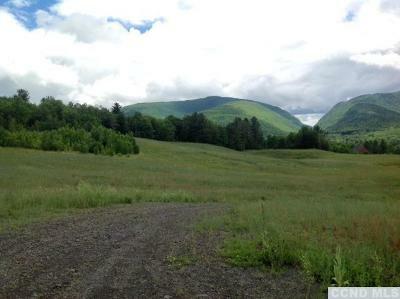 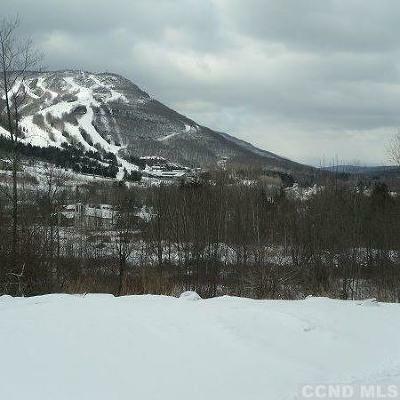 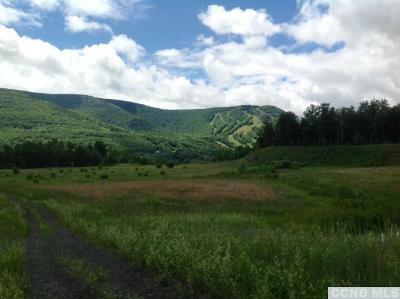 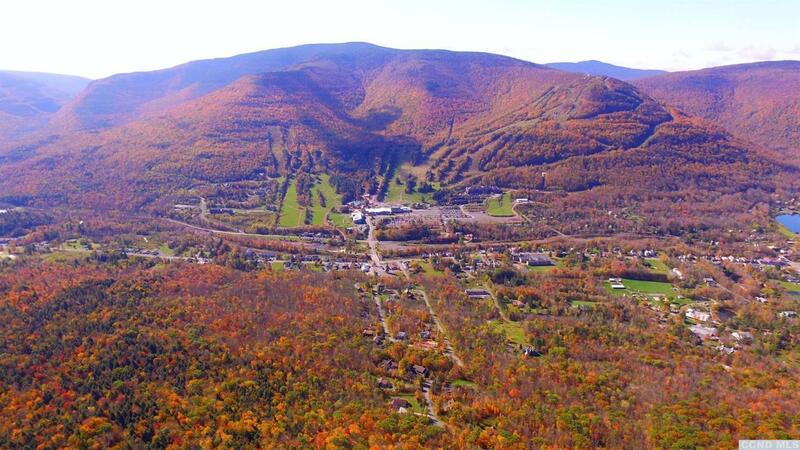 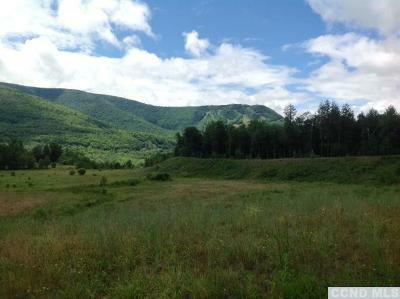 Spectacular new subdivision which offers Views of Hunter Mt., The Notch and Surrounding Mts. 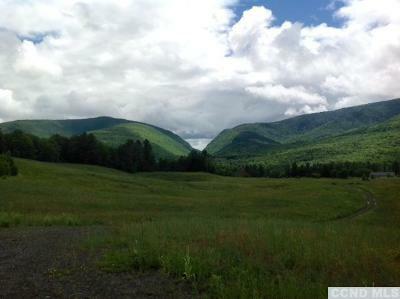 One of the few Great locations in Hunter which offers it all: Views, Location, Southern Exposure. Come build your Four Seasons Escape where you can ski, hike, visit the local lakes, breweries, festivals, zip line.Septic designs are included.Underground electric. 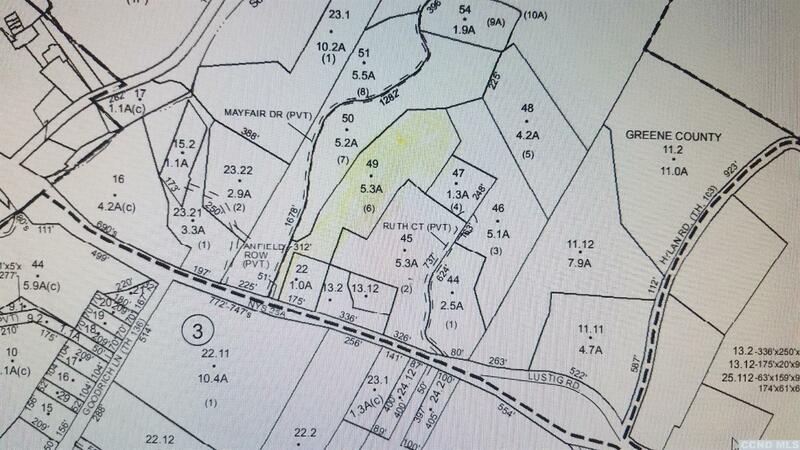 Time to get in on the beginning stages of this beautiful subdivision. Developer can build to suit and there are additional lots available.